Earn store credits every time you spend Shop Now! 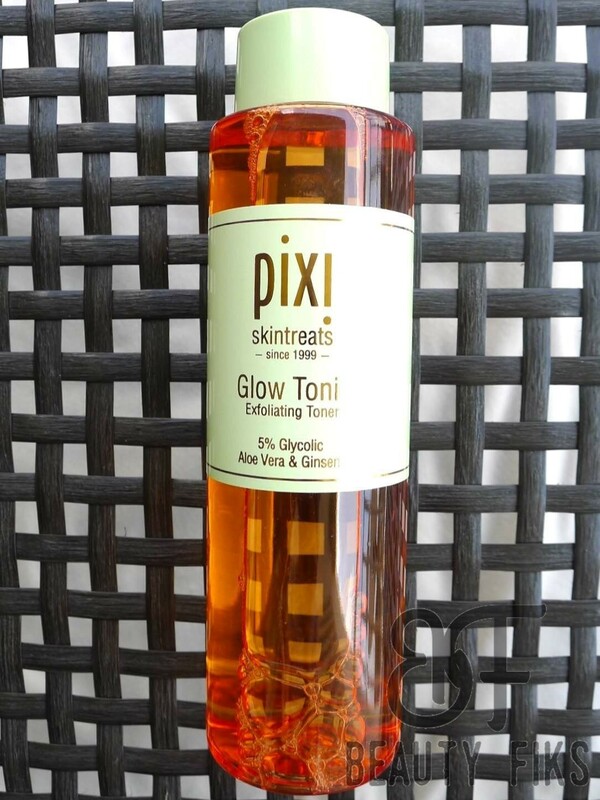 Exfoliating facial glow tonic. It helps tone, firm and tighten the skin. It removes dead skin cells for healthier looking skin. For all skin types. Alcohol free. 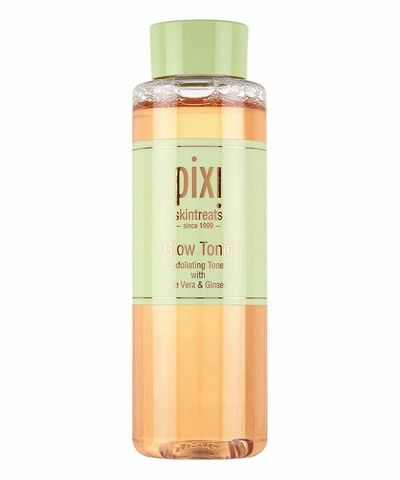 Glow tonic with ginseng & fructose. Helps tone, firm and tighten the skin. Removes dead skin cells for healthier looking skin. Alcohol free. Use after cleanser on cotton pad. Key ingredients: aloe vera, ginseng and glycolic acid-5%. Suitable for all skin types. There may be differences in colour of product that you receive versus image shown. This product has no artificial colour added and the ingredient which gives the product the colour is a natural ingredient, there are occasionally slight variations in shade from batch to batch. It is no cause for concern and the variant in shade does not affect the efficacy of the product.